Fortunately, we have someone trustworthy we can turn to, Jesus the Good Shepherd. Now, the word “good” does not even begin to cover the range of meanings of the original Greek word kalós. In a physical sense, it means “handsome.” And many early representations of Jesus portrayed him as a handsome young man carrying a shepherd’s crook. In a moral sense, it means something akin to our word “noble.” So, perhaps we should call today “Noble Shepherd Sunday”! Now, when Jesus states that he is the noble shepherd, he is insinuating that others are not. This is more evident in the Greek, where the emphasis is on “I.” “I am the noble shepherd!” By implication, all other shepherds are pale imitations at best. At worst, they are wolves in shepherd’s clothing! Admittedly, the Christian Church has long referred to its leaders as shepherds. The very word “pastor” is Latin for “shepherd.” And in the rite of consecration of a bishop, the prayer book refers to the bishop as the “chief pastor,” the chief shepherd. Such terminology is misleading and downright unbiblical. 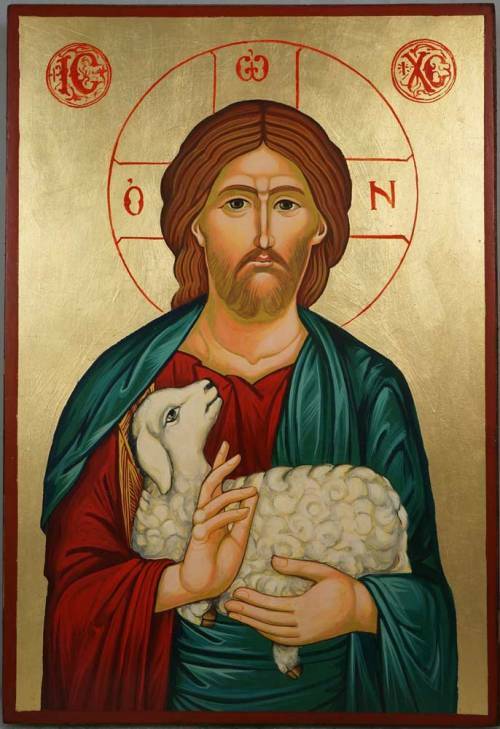 As today’s Gospel makes perfectly clear, there is only one shepherd of the sheep, and that is Jesus Christ. 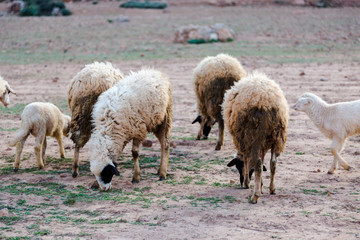 Finally, let me say a few words about the “other sheep that do not belong to this fold.” Jesus says that he “must bring them also” so that “there will be one flock, one shepherd.” Most biblical scholars understand these “other sheep” to be the Gentiles who will eventually be joined to the Jewish followers of Jesus. But Jesus’ enigmatic statement is open to a broader interpretation. In the context of the contemporary Church, what might it mean to say that Jesus the Noble Shepherd has “other sheep that do not belong to this fold”? While orthodox Christianity has generally maintained that there is no salvation outside the Church, might not this reference to Jesus’ “other sheep” indicate that such is not the case? It’s something to think about! To sum up, Jesus, using a pastoral metaphor, likens himself to a noble shepherd who is willing to die for his flock, and he likens us, his followers, to sheep who are vulnerable to attack and likely to stray. While the focus of today’s Gospel reading is undoubtedly Jesus and his relationship to us, there is a moral imperative that is implicit in today’s Gospel and that is more explicitly touched upon in the Collect of the Day; namely, we sheep are expected to listen attentively for the voice of the Noble Shepherd, to recognize it when we hear it, and to follow wherever he may lead. 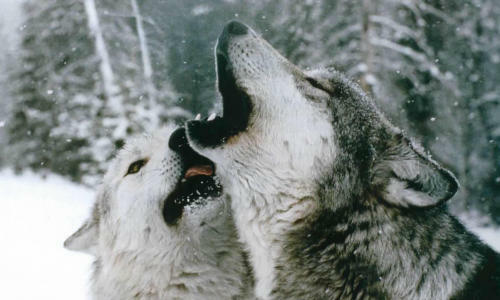 Admittedly, in times like these, when we are surrounded by wolves, it can be hard to filter out all the howling and to discern the life-saving voice of the Noble Shepherd. 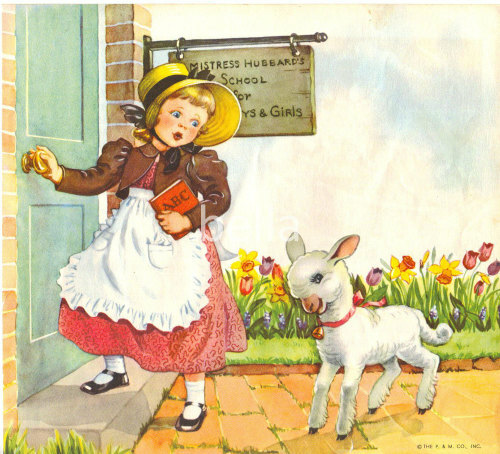 But I assure you, my fellow sheep, if we but listen carefully, we can hear him calling out our names even now.